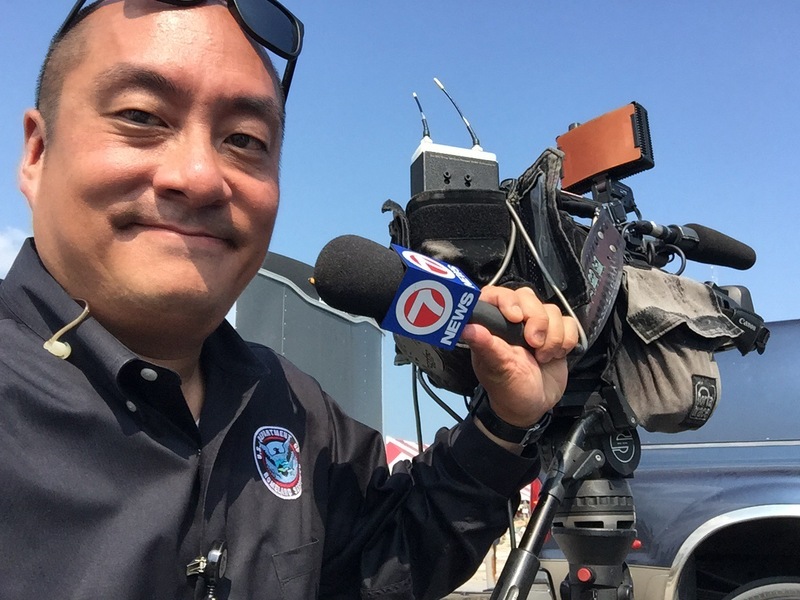 Hey WSVN 7 News – Welcome to the Keys! #PIO | Where is @rusnivek? This entry was posted in Uncategorized and tagged 2017, 3362, 4, 4337, 4337-FL, 621, 7, 7news, 800, 800-621-3362, affairs, Agency, assistance, broadcast, Category, Center, county, Department, DHS, disaster, disasterassistance, disasterassistance.gov, Emergency, ESF15, external, ExternalAffairs, Federal, FEMA, FL, flea, flood, flooding, florida, FloridaKeys, FLWx, homeland, http://wsvn.com, hurricane, Information, irma, kevin, Keys, KeysRecovery, Management, market, miami, mitigation, Monroe, MonroeCounty, News, Officer, Orlando, PAO, PIO, Preparedness, Public, recovery, Region, relief, Response, rusnivek, security, Spokesperson, station, storm, Sunbeam, sur, surge, television, tornado, tv, WSVN, WSVN-TV, WSVN-TVSunbeam Television Corp by rusnivek. Bookmark the permalink.